Category Archives: Soul Eater Not! 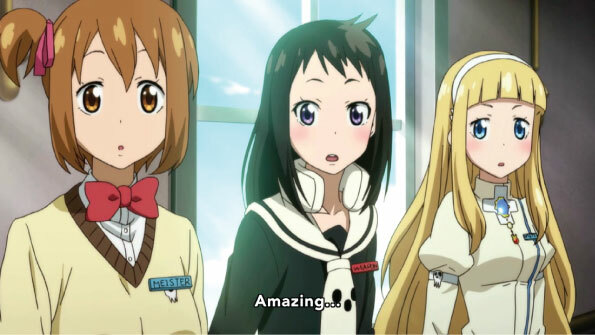 Before I get onto explaining my above reaction to the series, let me just say that I enjoyed the original series Soul Eater quite a bit back in the day, so if you are watching this series expecting to see more of your favorite show, then I shall advise that you give this a miss. Posted in Anime, Reviews, Soul Eater Not! Tags: Anime, anime review, review, Soul Eater, Soul Eater Not!